An interesting area hydrologically as it is situated between (and separate to) Zones 9 and Zone 6 both of which drain into the Bourne Gorge (Zone 6: Goule Verte – north and Zone 9: Source d’Arbois - south). The area is defined by two major faults, the southern limit being the fault at the Cabane de Tiolache and the northern limit being the fault of Carrrette. 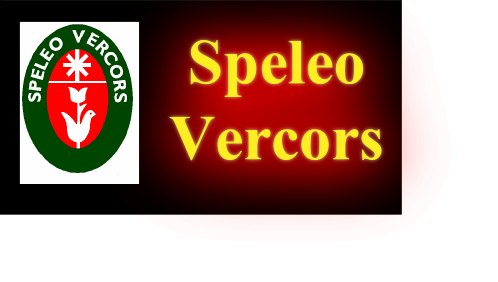 It is currently the least understood catchment area of the Vercors, especially its southern boundary. The drainage of this area is to the valley and village of Tourtre (Source I'Adouin) which drains the Herbouilly Plateaux and the central High Plateaux (Purgatoire and Erges areas). This is interesting because it could represent an older period of drainage. 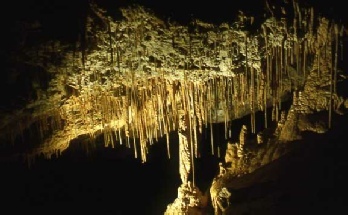 The current lack of hydrological knowledge for this area demonstrates that without the support of the local caving community, knowledge of karst drainage remains limited to speculation. The limestone at Herbouilly generally has low permeability, with surface flows sinking at small immature fissures. Gour Fumant and the Scialet Pot du Loup correspond to much older drainage systems. 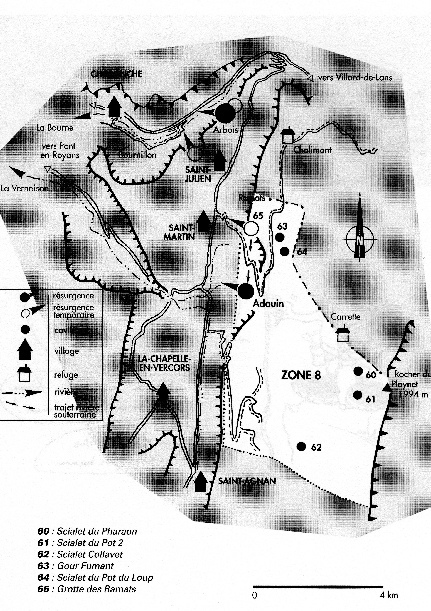 The main source of capture for the Source l'Adouin is dominated by the huge areas of lapiaz (Roybon, Coinchette, le Purgatoire, les Erges ...). As one rises in altitude, the landscape is increasingly modeled by the Quaternary glaciers; limestone benches and glacial valleys. It is these valleys that should be the focus for future exploration. Apart from these valleys, glacial erosion contributed little to the karst landscape which could explain the lack of open shafts in this sector of the High Plateaux. The entire area of le Purgatoire/Erges is extremely difficult terrain, which is why the main route north/south (GR91) dog legs around the area. It consists of numerous deep canyons on the wooded and steeply sloping hillside where it would be very easy to get lost. GPS is essential here and it is not the place for solo exploration (no mobile ‘phone coverage in this area). An injury, however minor, that incapacitates, could turn out to be lethal in this area. · Grotte de la Cheminee GPS: 31N 694670E 4989574N Entrance is marked on the map. Heavily used by groups – large porch and descending passage to a large chamber with once impressive formations.